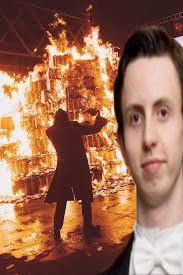 A Cambridge student, Ronald Coyne (21) has set fire to his entire fortune in front of a tramp for a ‘ruse.’ The incident happened on ‘Enrage The Poor Night,’ a weekly tradition for Cambridge students wishing to apply for the privileged Bullingdon Club and, although local Tory club representatives have temporarily barred Mr Coyne for public relations reasons, it is known that government budget officials have already earmarked the cash burning student for a top job at the Treasury. 8 Dec 2015 – Before I became a student there, I never quite appreciated how the … like Oxford and Cambridge were being used to prop up the class system in this country. … I also paid for the privilege of working at that ball, for my part .. 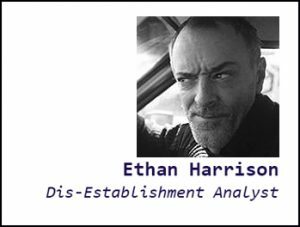 This entry was posted on 23 February, 2017 in homepage and tagged current affairs, Ethan Harrison, politics, satire. Bookmark the permalink.